Windows connect life inside a building with life outside its four walls. 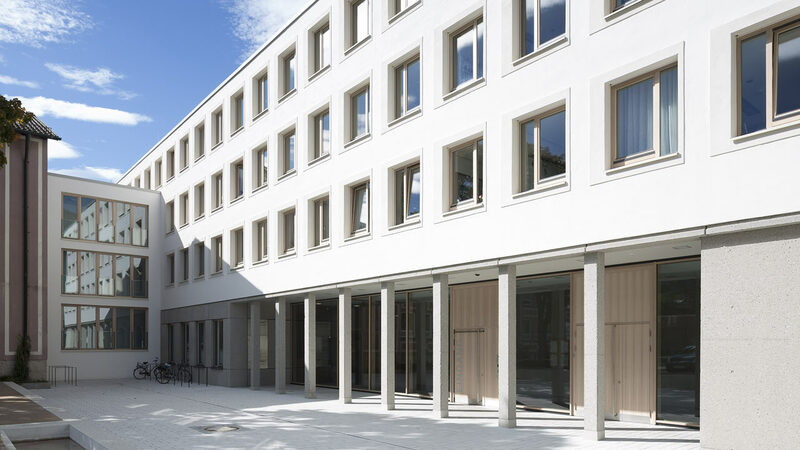 As well as this, they are instrumental in defining a building’s personality and giving the facade a face. 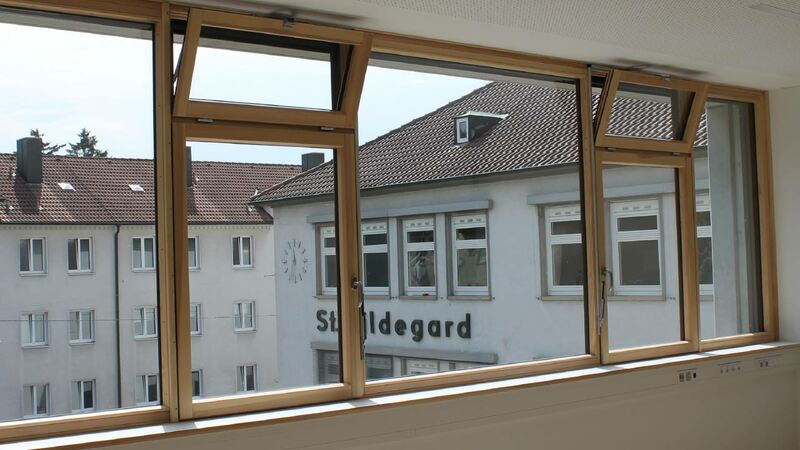 However, windows do not only have a major impact on a building’s design but also on its energy balance, we have focused for many, many years on designing climate-friendly windows that regulate light and warmth with maximum efficiency. 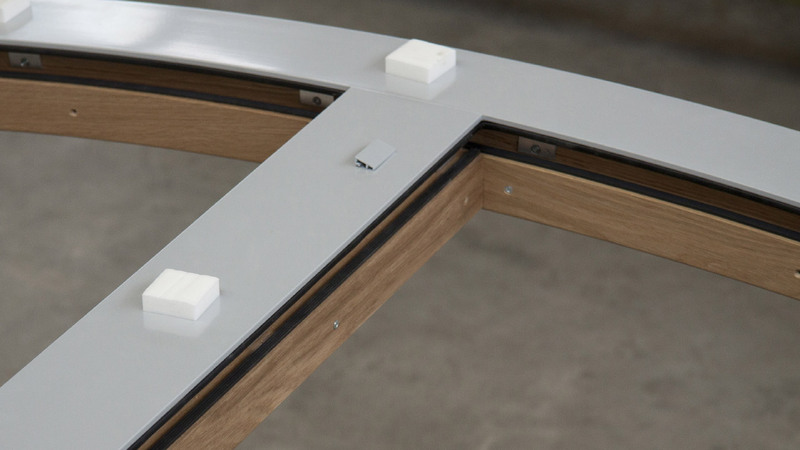 For our natural wood windows, we use all wood types permitted for window construction. 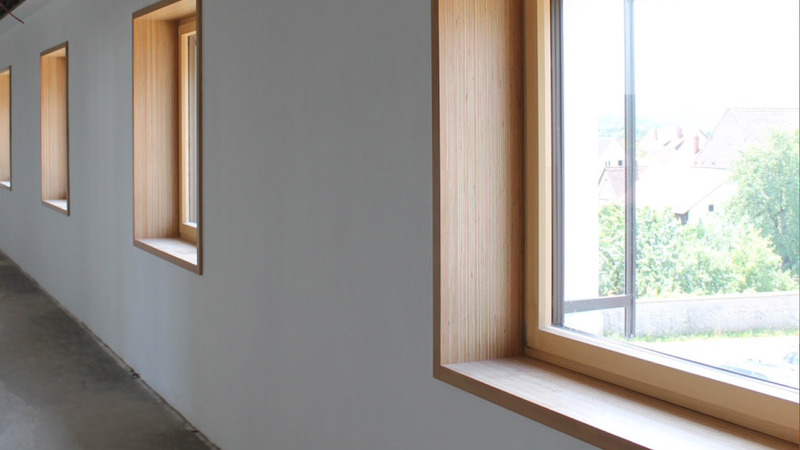 Whether you opt for spruce, pine, larch or oak, our timber windows are available in virtually any height and width combination and with many different security fittings. 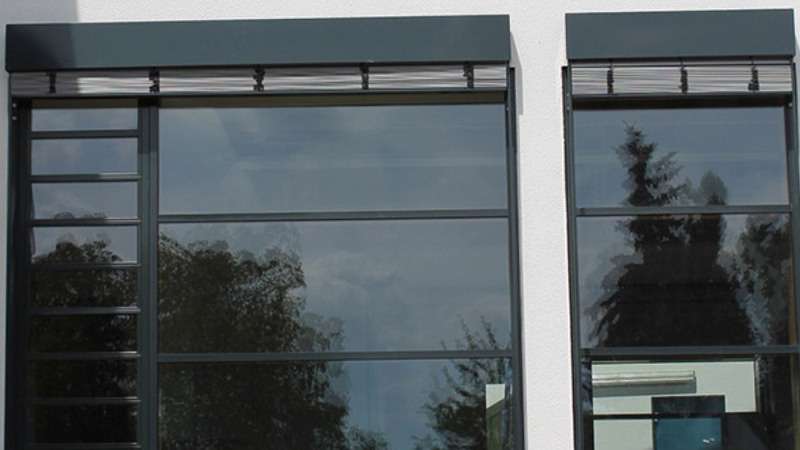 With our timber-aluminium windows, two exceptional materials come together to offer a lot of advantages. 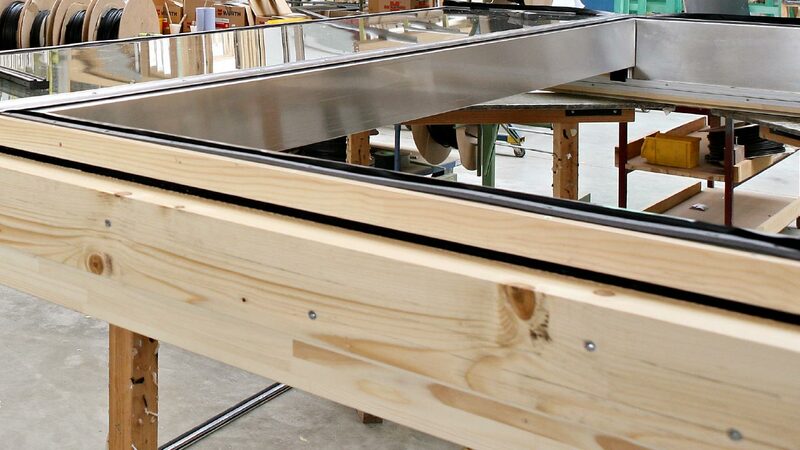 Here, the timber window profile on the outside is equipped with an aluminium facing shell. 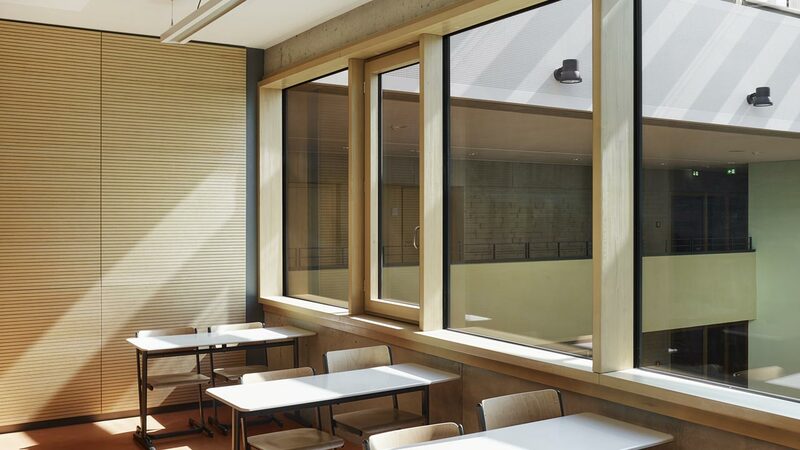 This means that the window is afforded the best possible protection against the elements, is easy to clean and – thanks to the renewable and warm nature of timber – creates a particularly cosy interior atmosphere. 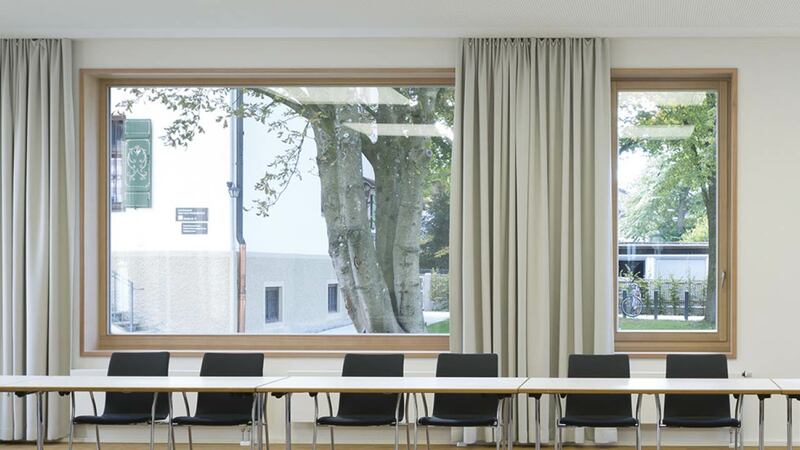 Thermally insulated Seufert-Niklaus aluminum windows fulfill many different functions. 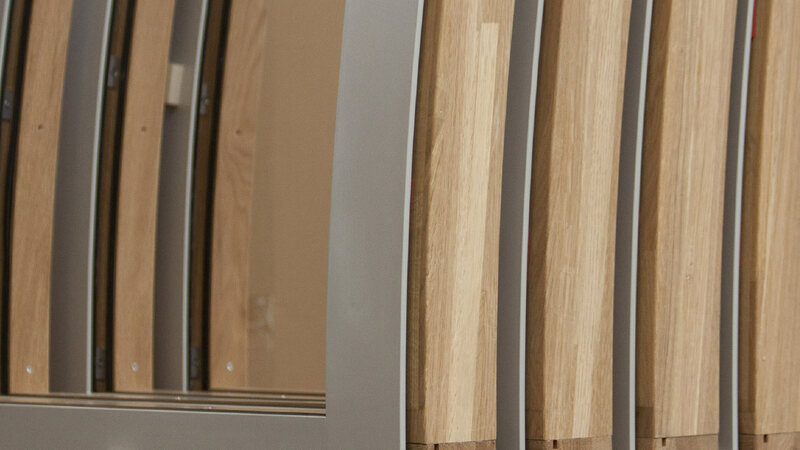 As well as keeping in warmth, they protect against noise, cold from outside and the risk of burglary. 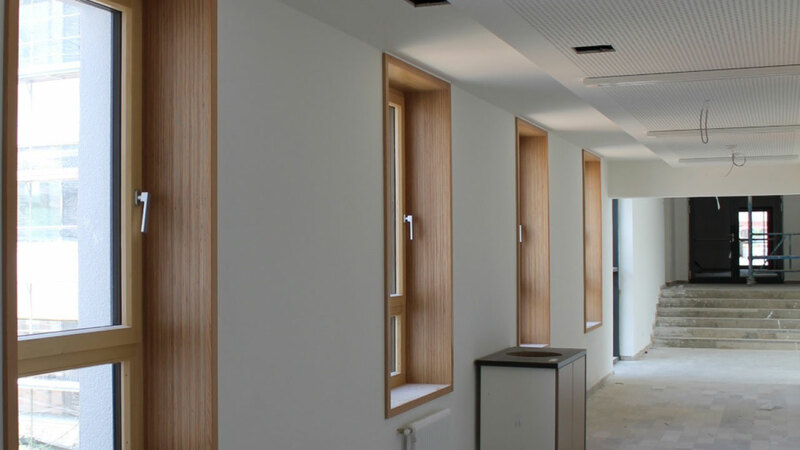 Regardless of their function, they can be integrated in any building architecture and are extremely flexible in shape and colour.